Santa Clarita Emergency Plumber - 24/7 Emergency Plumbimg Service. Looking for an Emergency Plumbing Service? If you smell gas: Propane gas is highly flammable and can ignite fire very easily. Propane gas is odorless, but the gas company adds an odor as a safety measure. If you smell gas, look for the gas shut-off valve and shut it. Open all doors and windows to ventilate the area. Do not light any kind of fire. Do not operate any appliance. Evacuate the property and call the fire department and gas company. Call The Rooter Drain Expert only after it has been suggested by the gas company or water department to call a plumber. look for the water shut-off valve and turn the water off until our emergency plumbers arrive. It is very important to know where your emergency water shutoff is for your house. 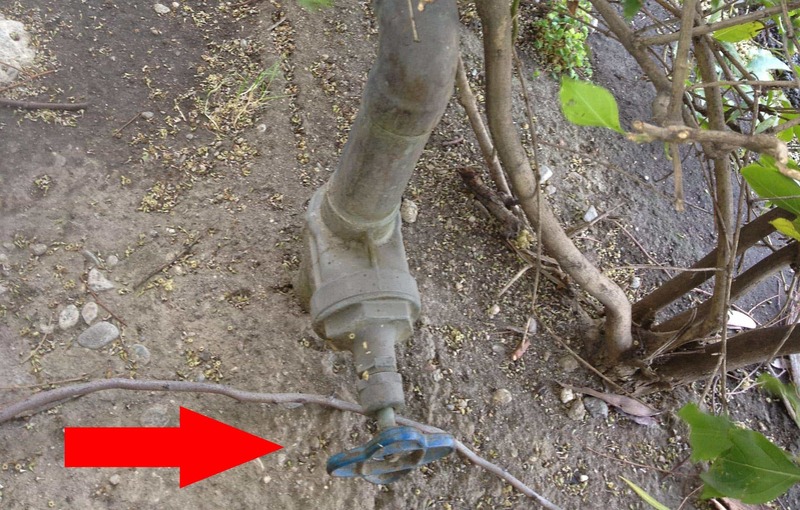 In most cases, you can locate your water meter. The emergency shutoff is normally placed inline with the meter along the outside walls of your house or inside your garage. For reference, it could look something like the photo. If a drain is not working it is very likely that the other drains are clogged too. It is very common for your main sewer line to become clogged. One of the signs that your sewer is clogged is that the toilet will make gurgling noises or you will notice black water in your shower. Over the years we have seen houses get flooded due to a broken sewer line, this is due because sometimes homeowners will continue to use other drains after they noticed a clogged. If you are having drain problems, stop all use of drains until our expert plumbers arrive. 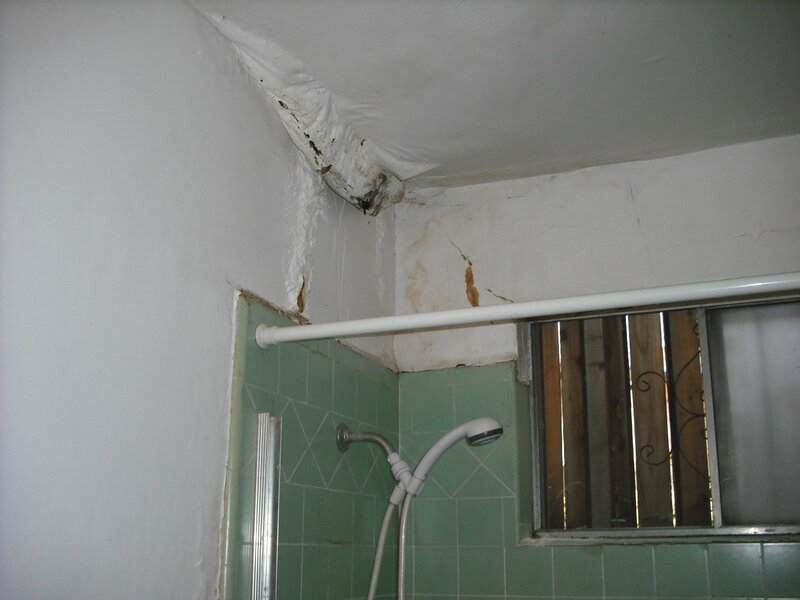 It is advisable to always hire professional licensed plumbers when you are having problems with your plumbing system. 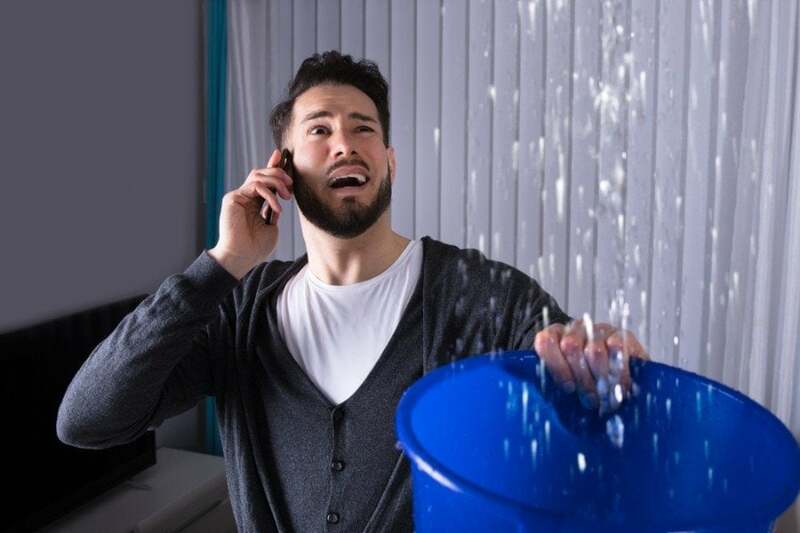 Your plumbing system is very delicate and every pipe is connected to another one; so, even if a problem seems easy enough to handle it yourself it is not a good idea since a tiny mistake can lead to bigger problems costing you more money and property damage. Note: In an emergency or a life-threatening situation call your local, gas company, water and power company, fire department, police station, or dial 911 accordingly. 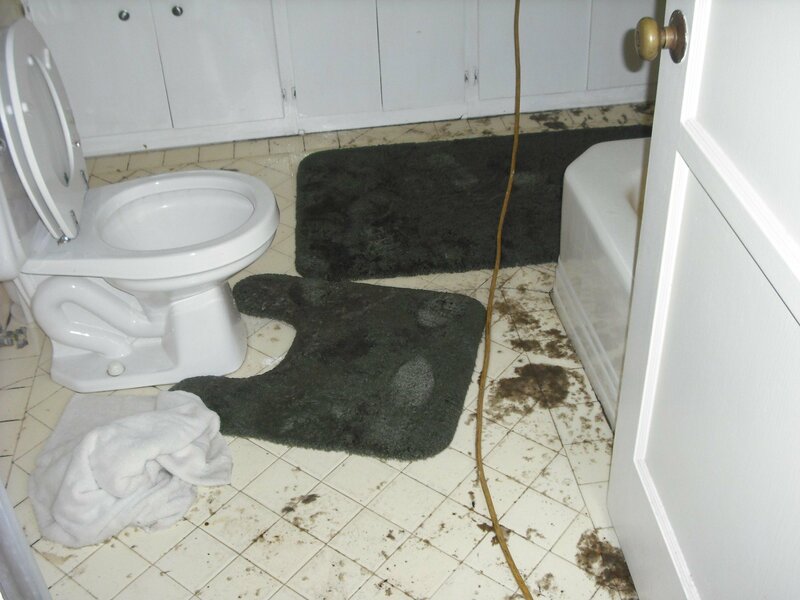 Rooter Drain Expert is not responsible for any water damage or other problems caused by your plumbing system. The Rooter Drain Expert is your local plumbing company. We have been serving the Santa Clarita area for many years. Rooter Drain Expert can help you with any of your plumbing needs, we are a local company and have top of the line equipment to complete any work. Support your local economy by hiring Licensed Insured Professional Local Plumbers. 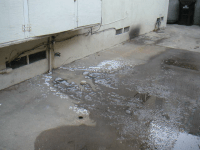 The Rooter Drain Expert is Licensed and Insured, we also have all the permits required by the city to work in public property. We work with the city inspectors anytime we do work on the city’s property to ensure your safety and the safety of your loved ones and property. A leaking faucet is bad for the environment and it is bad for your pocket. It should be taken care of immediately. Leaks are common among all faucets due to friction and hot water. Read more..